In honor of Memorial Day, Carnival Cruise Lines is offering a promotion throughout May that allows active and retired military personnel to book up to three “Fun Ship” staterooms at discounted rates for themselves and their friends and family members. 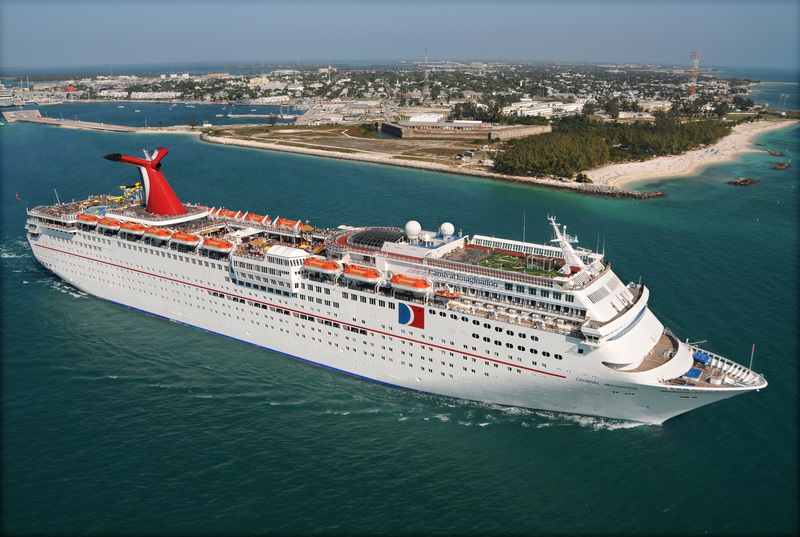 Reservations must be made between now and May 31, 2011, to qualify for this special offer, which is available in conjunction with a variety of three- to eight-day “Fun Ship” departures through April 30, 2013, including voyages to The Bahamas, Caribbean, and Mexico. Rates start at $229 per person for three-day cruises; $259 per person for four-day cruises; $329 per person for five-day voyages; $379 per person for six-day departures; $459 per person for seven-day voyages; and $589 per person for eight-day sailings. Nine- to 12-day European voyages start at $879 per person. Voyages to the Caribbean, Mexico, Bahamas, Caribbean operate from 12 convenient North American homeports along the east and west coasts and Gulf of Mexico. Europe cruises depart from Barcelona, Spain. 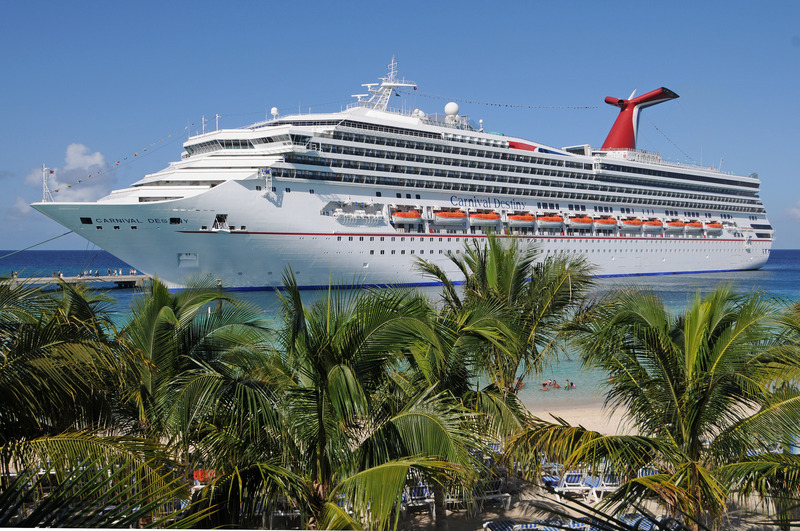 Carnival is the world’s most popular cruise line, with 22 “Fun Ships” operating three- to 16-day voyages to The Bahamas, Caribbean, Mexican Riviera, Alaska, Hawaii, Panama Canal, Canada, New England, Bermuda, and Europe. 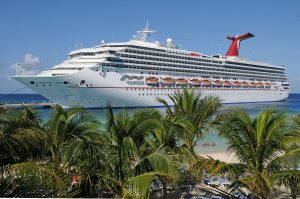 In addition to the recently launched Carnival Magic, which debuted from Europe May1, the line has the 130,000-ton Carnival Breeze scheduled to enter service in June 2012.